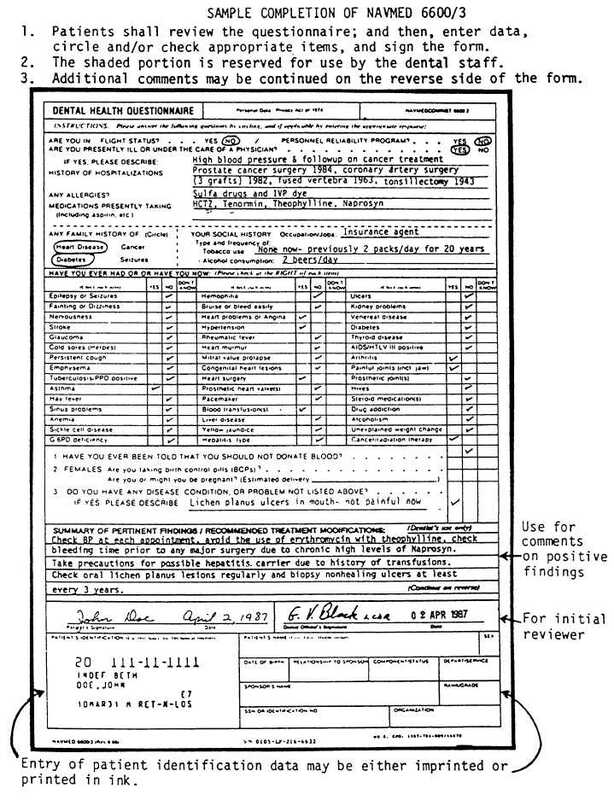 Figure 10-15.Form Navmed 6600/3, Dental Health Questionaire. Home > Medical Manuals > Intro Nursing Manual > Figure 10-15.Form Navmed 6600/3, Dental Health Questionaire. Figure 10-15.Form NAVMED 6600/3, Dental Health Questionaire.